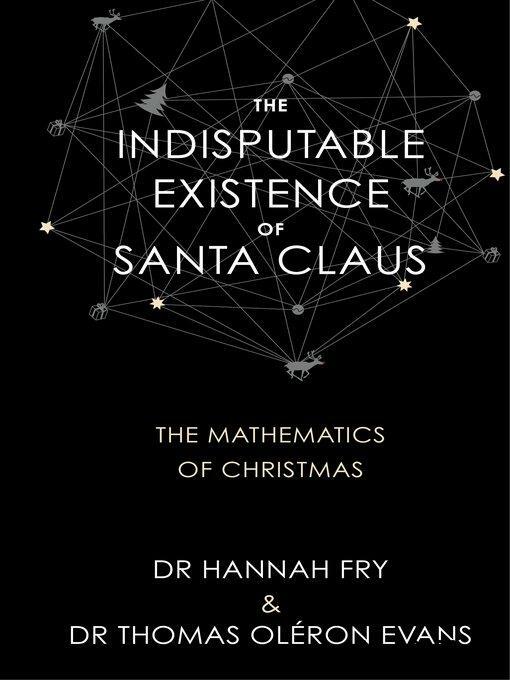 The Indisputable Existence of Santa Claus by Hannah Fry, 9780857524607, available at Book Depository with free delivery worldwide.... Hannah Fry is co-author of The Indisputable Existence Of Santa Claus, an application of mathematics to holiday quandaries like wrapping round presents, turkey roasting and one man's annual journey. In The indisputable existence of Santa Claus, mathematicians Hannah Fry and Thomas Oleron Evans literally teach us, in great detail, how to cook the perfect spherical turkey. 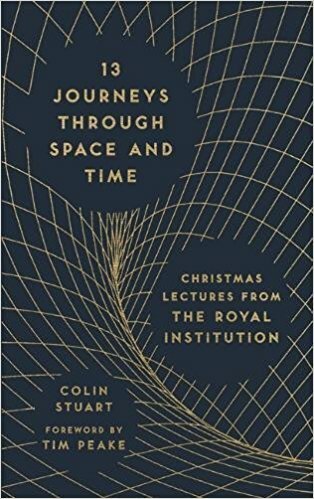 As you may have already guessed, the book is a comical, tongue-in-cheek examination of the mathematics behind Christmas.